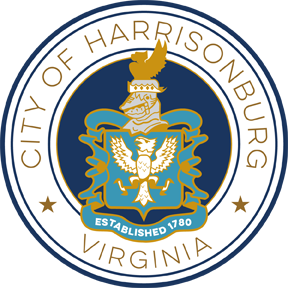 Do you have a passion to improve the community you live in and help make Harrisonburg one of the best places to live in Virginia? If so, we encourage you to get involved! Volunteer to serve on a council, board or commission. Start by filling out the application below. Only citizens of the City of Harrisonburg may apply. 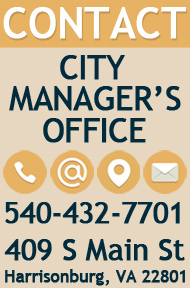 Volunteer for the City Hall Volunteer Program. Return the volunteer application to the address below.